Health issues aside, the commercials are filled with witticisms including "Reject these cold technological contraptions. Would you want the shoes of your horse forged in a microwave? Your stove. Use it." and "I see you have found me on the book of face." 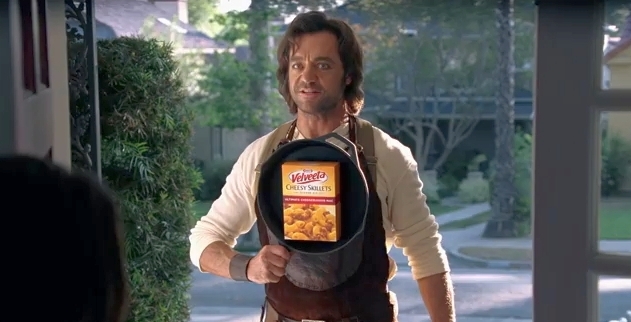 We do like the campaign's tagline, "Wield the skillet. Forge the family dinner." Nicely gets to the point and, along with the well-written verbiage, does a great job masking the fact you're serving your family liquid chemicals.